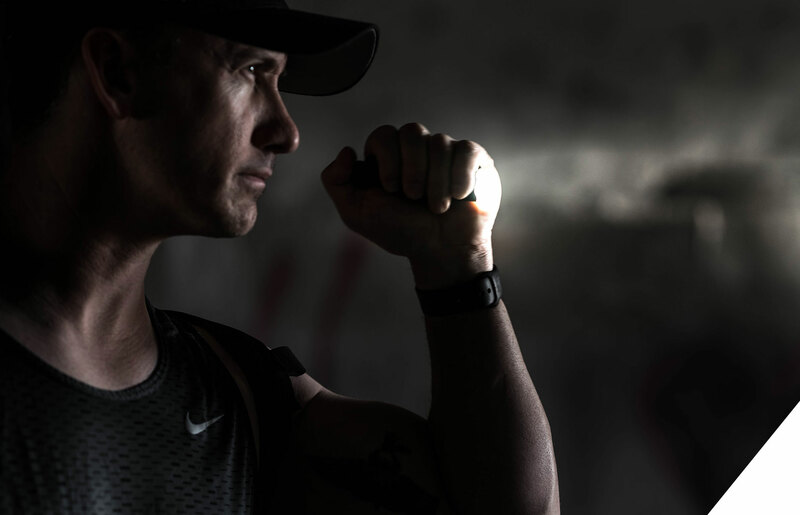 The D3FT (Disruptive 3nvironments Fireﬂy Technique) Combat Light was designed to deliver a powerful and efﬁcient light that maintains performance in a compact design and powered by only a single cell 123A battery. Developed by Haley Strategic and brought to life by the team at SureFire, the D3FT light features a 500 Lumen TIR reﬂector, machined aluminum plunger for consistent and reliable grip, hard anodized aluminum body, smooth styling, a click on and off tailcap switch, and robust pocket clip for easy access carry. Backed by SureFire’s No-Hassle Guarantee.